On November 18, President Asif Ali Zardari finally woke up and took notice of an emergency landing by a Pakistan International Airlines (PIA) plane and demanded a “comprehensive” report in three days. The organisations that have been asked to submit a report to the president — the Civil Aviation Authority (CAA) and PIA — are politicised to the core. Through his spokesperson, President Zardari expressed “deep concern over the recurring reports of emergency landings of PIA aircraft mostly due to technical reasons”. Since this is the case and precious lives are at stake, independent people should be appointed to head these important organisations. 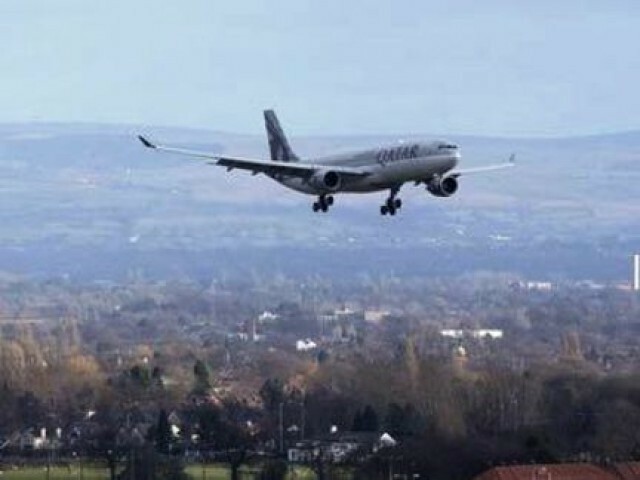 Recently, the International Civil Aviation Organisation (ICAO), a specialised agency of the United Nations for civil aviation services, raised serious doubts about the independence of investigation reports filed by the CAA to the Peshawar High Court over the Airblue crash. The ICAO says that the Safety Investigation Board (SIB), a body that falls under the CAA and is responsible for investigating aviation incidents in Pakistan, is not independent. The bench observed that the SIB should not be under bureaucratic or governmental control and that it should be independent. Sources in the CAA say that right now, at least 10 PIA officials are working in the CAA on deputation. The CAA, as a regulator of airlines in the country, is supposed to keep a check on PIA’s performance. PIA staff, with an obvious soft corner for the airline, will never work independently in the CAA and will never be able to ensure safety standards of its aircraft. Therefore, the lives of passengers are at continuous risk. The ICAO, on more than one occasion in recent years, has asked the Government of Pakistan to keep the CAA independent but the requests have fallen on deaf ears. The government seems to be part of the problem and in this vein, can be held accountable for the loss of lives in two major aviation incidents in the last two years. The fact that a “comprehensive” report into the inquiry has been ordered is a good measure to ensure safety standards. Read more by Farhan here.